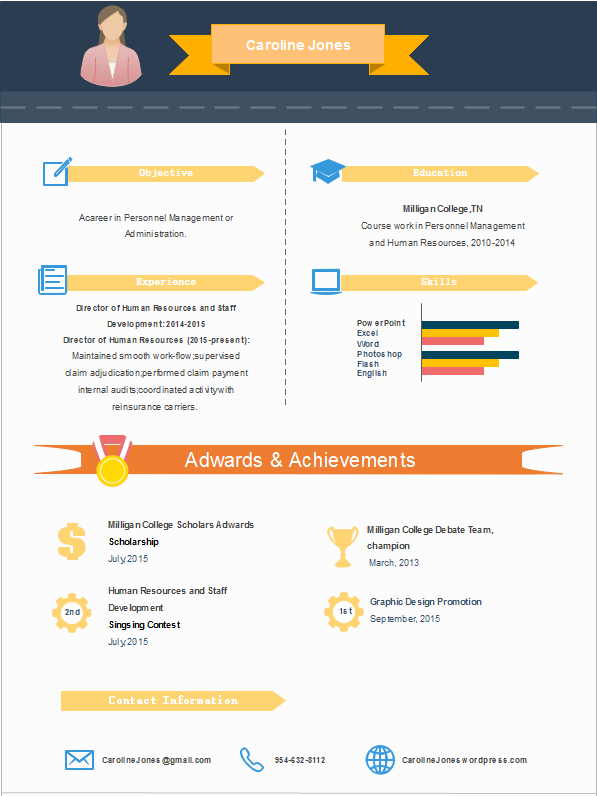 A rich-information and creative infographic resume can help you get noticed in a competitive job market. If you are creating an infographic resume, something graphic, colorful, and creative that will catch the eye of a hiring manager. To design a killer infographic resume, title, charts, callout elements are the most useful elements you are about to use. Except that, you also need take some rules into consideration. 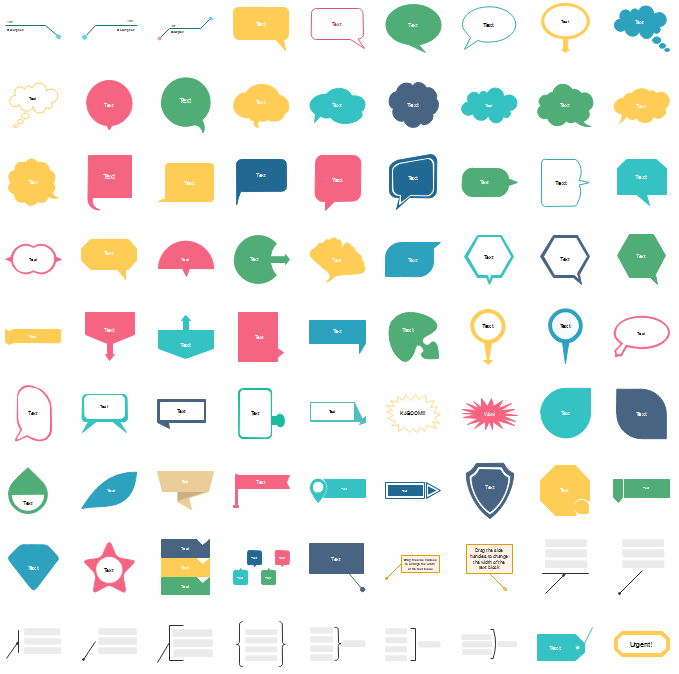 Good charts can illustrate data in an attractive and easily digestible way. Pie charts appear quite often in infographics, as they are quite useful when showing percentages of a whole. It's best to use pie charts when you want to show differences within groups based on one variable. Bar charts, the length or height of the bar is equal to the quantity within that category. 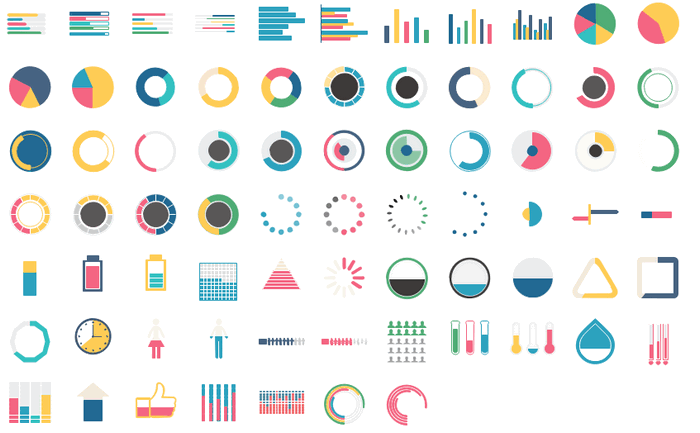 Ring charts are extremely useful graphs in infographic design. You can always find ring charts in infographics. 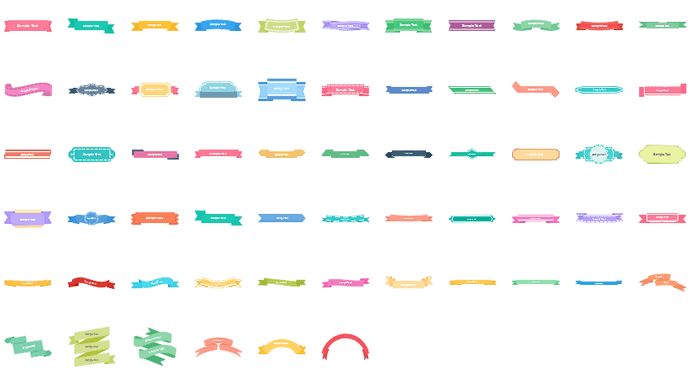 You can choose any of them and amend the colors to fit your own infographic resumes theme.